Did you know that the last week in September is officially "Keep Kids Creative Week"? Let's all make an extra effort for the rest of the month to help our kids express their creativity through fun games, toys, crafts, and activities! It's what being a kid is all about! Here at Why We Love Green, you can win a year subscription to Kelly Kits, a monthly craft subscription service, PLUS three eco-friendly wooden toys from Tree Hopper Toys: 2 Jalopies and 1 set of Match Stacks--a wooden memory game! 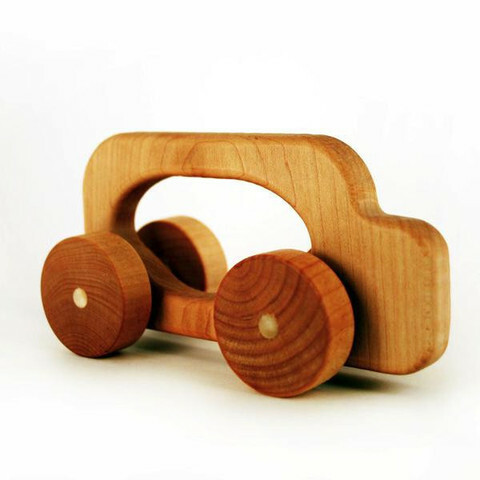 Mama-Nibbles and Life With Two Boys created this event to help you find some fun products to keep your family creative not only during "Keep Kids Creative Week" but any time of the year! Enter to win the Grand Prizes here! 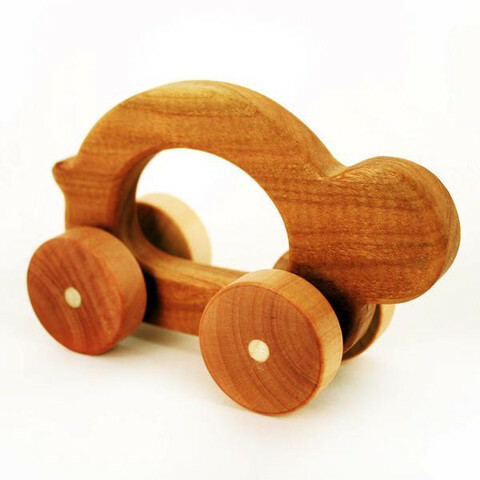 Enter below to win two natural wooden cars, called Jalopies, as well as a Match Stacks memory game, all made from sustainable lumber with non-toxic finishes! 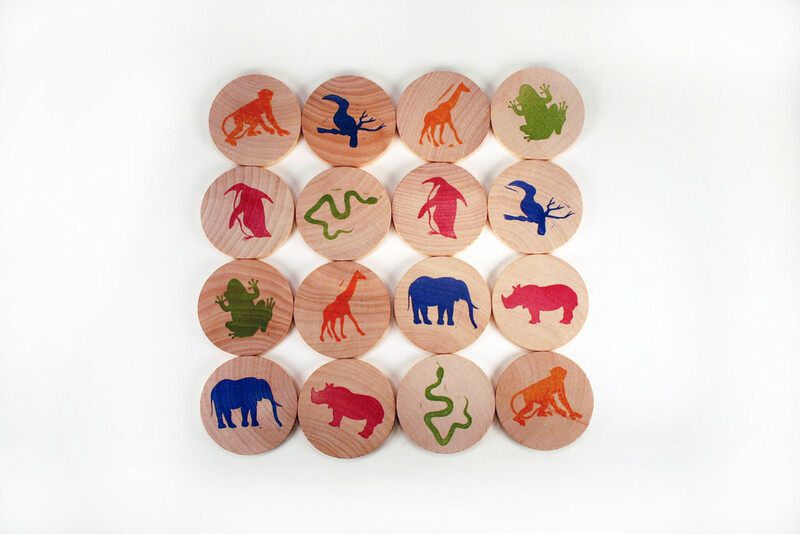 These toys from Tree Hopper Toys are hand-made in the US and are incredibly beautiful. I love them for their aesthetics just as much as my kids love them for their creativity-inspiring fun! You can read my full Tree Hopper Toys Review here. Also included in the $150-prize pack is a one-year subscription to Kelly Kits! Each month you will receive a kit containing everything to do a creative art project or craft with your children. These kits are so imaginative! You get the benefits of an exciting craft without purchasing more supplies than you need. You can read my full Kelly Kits Review here. Disclaimer: Please note that the Keeping Kids Creative hosts and participating bloggers, including Why We Love Green, are not responsible for sponsors that do not fulfill their prize(s). We have represented each sponsor with the expectation that they will fulfill their prize in a timely manner. While we are not responsible, we will make every effort to assist the winner in obtaining their prize(s).